There are 18 streetlights in the area. The sodium orange lights are being replaced with white lights. 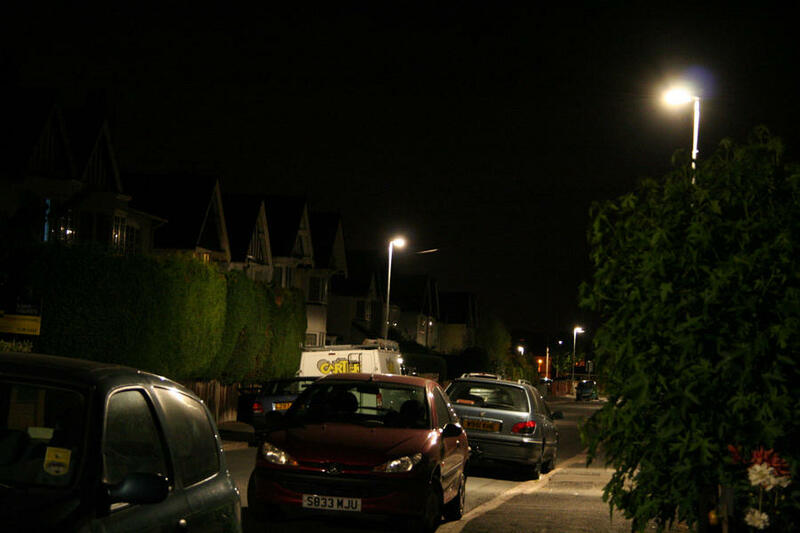 The problem with white lights is that light pollution they cause cannot be removed by filters. 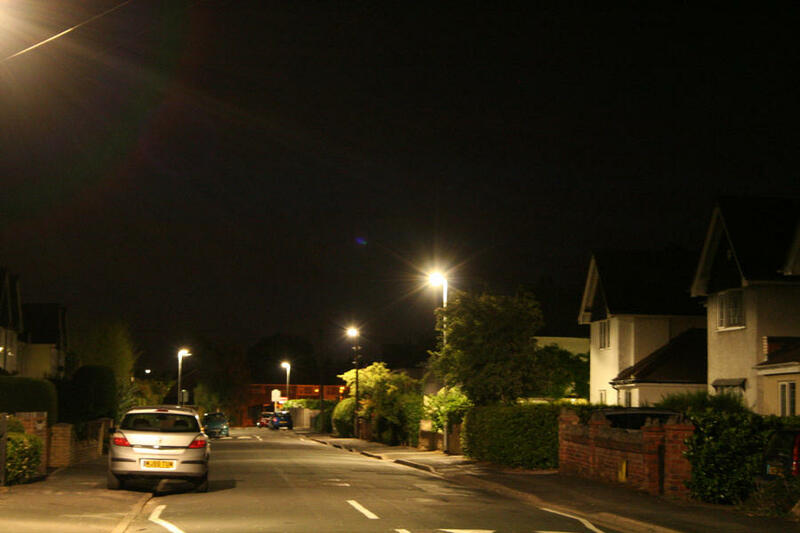 Orange light from low pressure sodium lamps can be almost 100% filtered out. 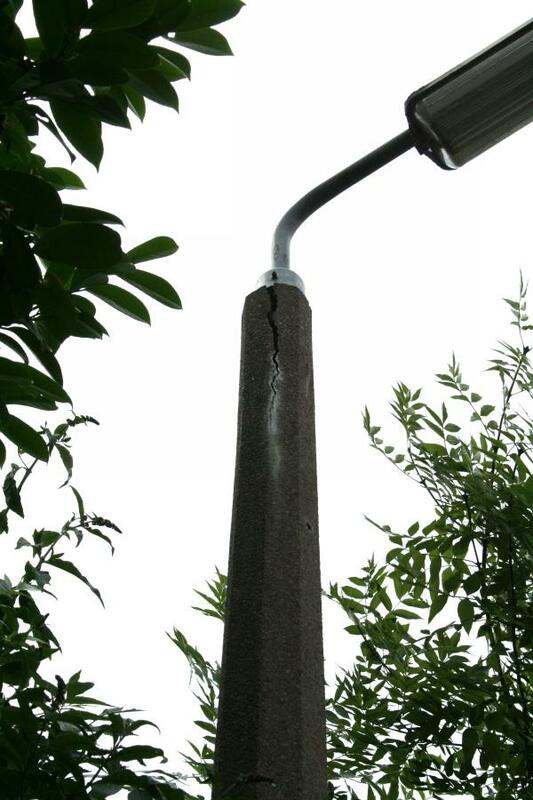 One of the stated motivations to change the lighting is that the concrete columns have reached the end of their working lives. 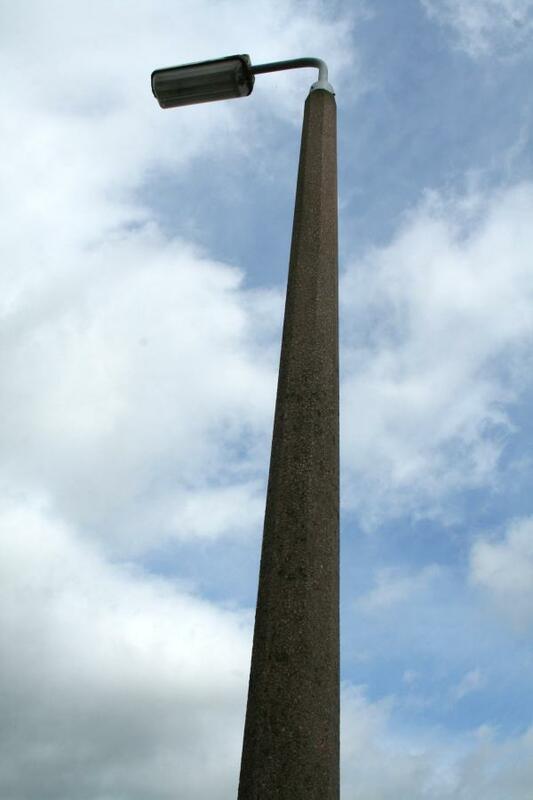 The closest post to my house. It will be relocated 10 metres closer to my property. Minor chipping visible. Looks structurally sound. The top part of this post is in the next picture. 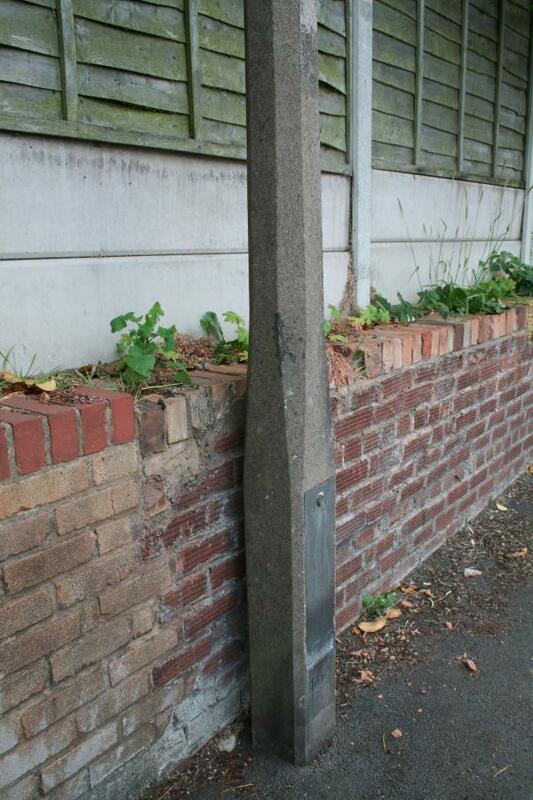 Not much wrong with the concrete column. 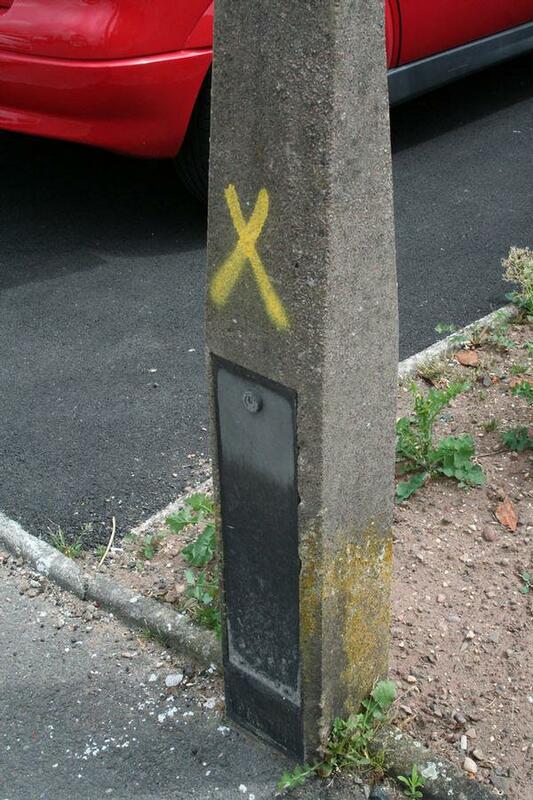 It will also be relocated, 10 metres to the right. The only post showing visible damage. This crack has existed for many years. 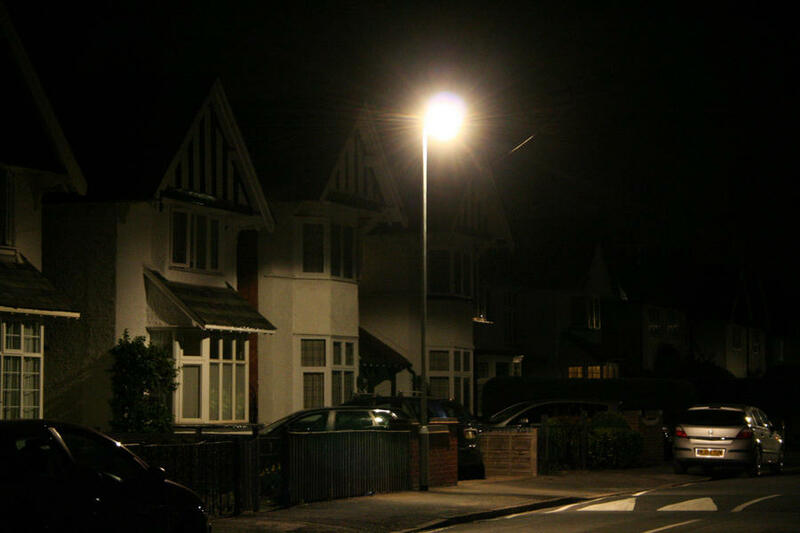 Street light changes were done a week earlier than announced. These animations show before/after scenes. The new lights certainly have better shielding to prevent light going upwards. The white light lamps (ceramic metal halide) are 60watt. I suspect that powers much less than that would still be adequate. The light control units will reduce the power from 60 to 45 watts sometime near midnight till 6am. Whether this is detectable to the eye remains to be seen. Update: I have not witnessed the lights dimming, but a light meter confirms that the intensity below the street light drops from 65lux to 35lux.